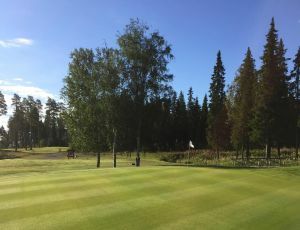 The Östersund-Frösö Golfklubb is a par 73 18-hole course, a Pay & Play course, which provides as well driving range and two putting greens. 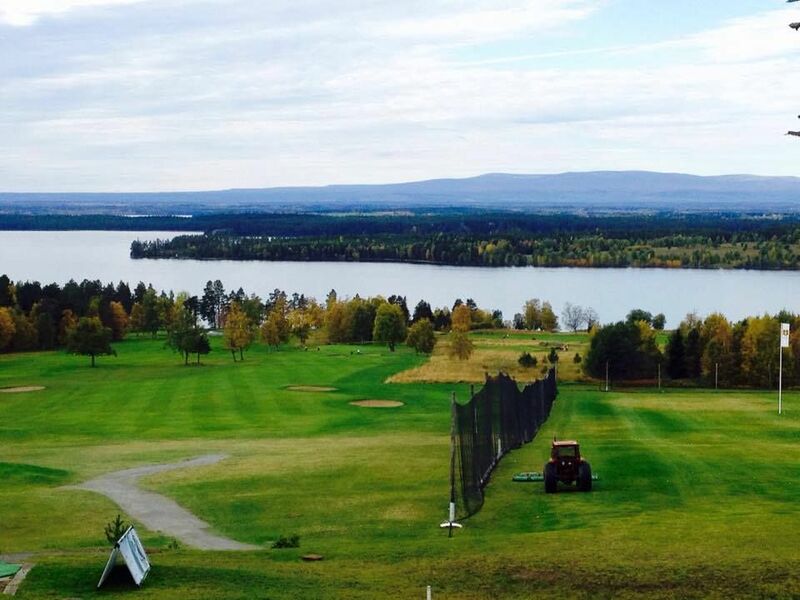 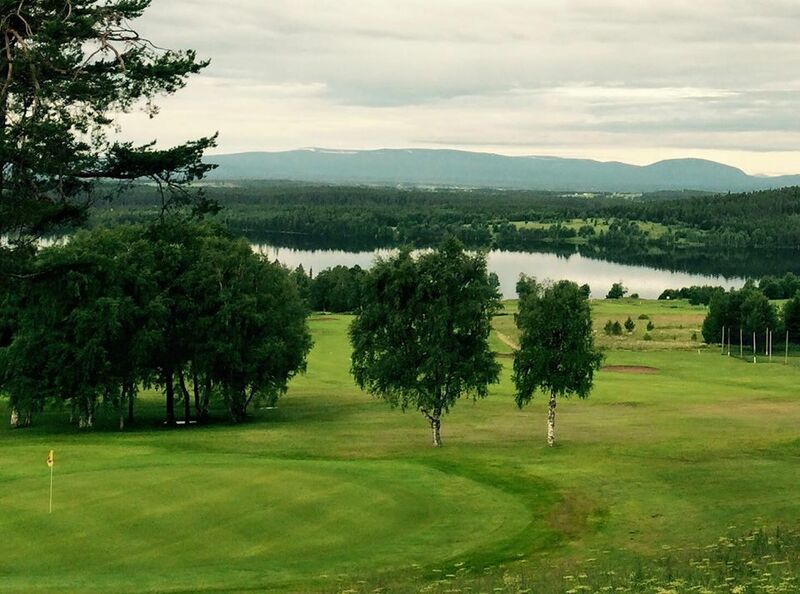 From this course you have a fantastic view of the mountains of Jämtland and Great Lake. 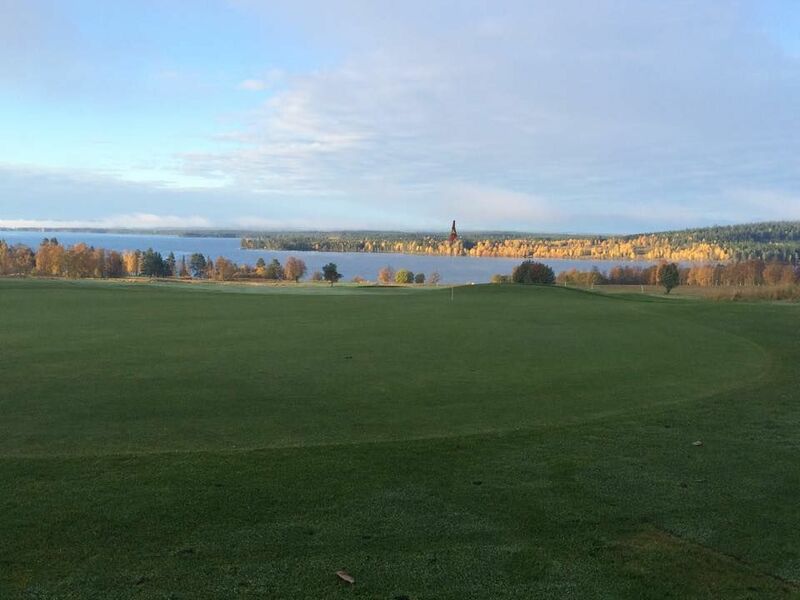 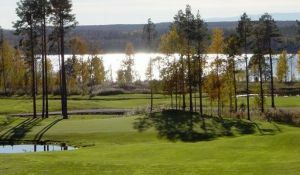 Appointed to Norrland’s Best Golf Club with Sweden’s best opening hole, (Golf Digest 2011). 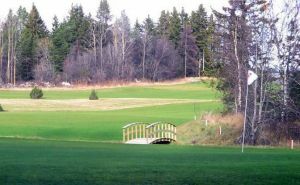 Undulating parkland and woodland course. 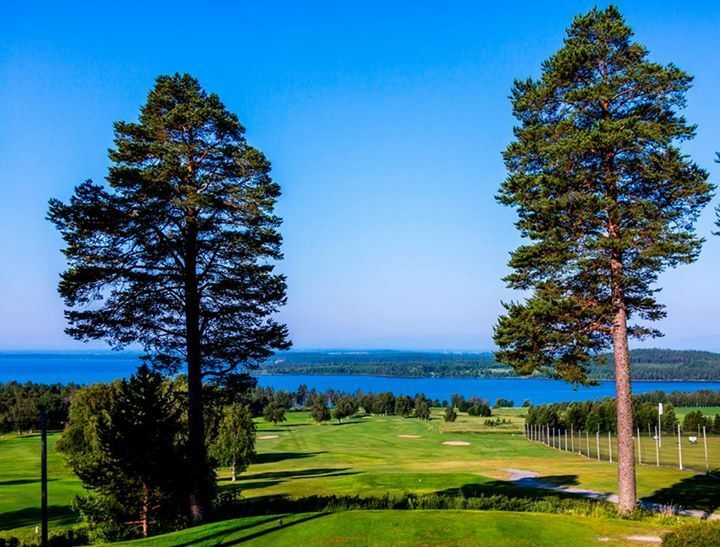 Testified grand views of the Great Sea archipelago and water with mountains in the background. 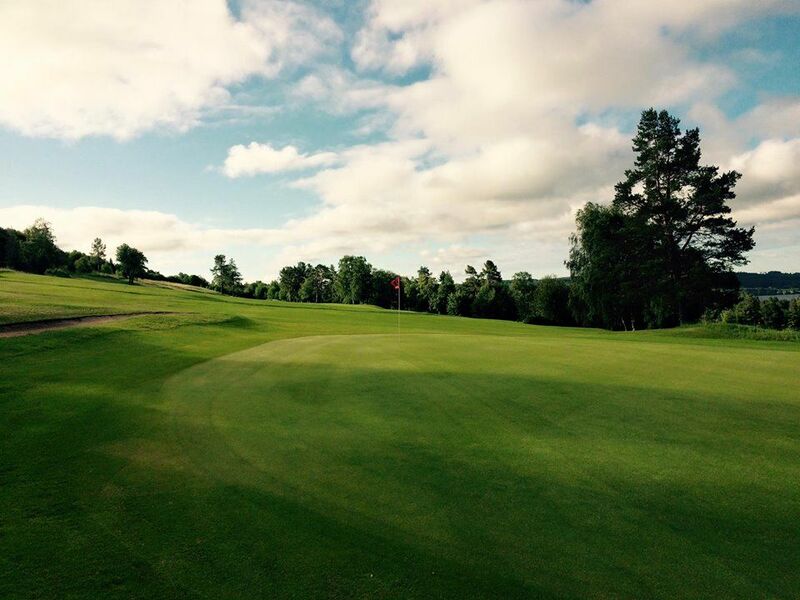 Centrally available on a clubhouse with reception, changing rooms, shop and restaurant. 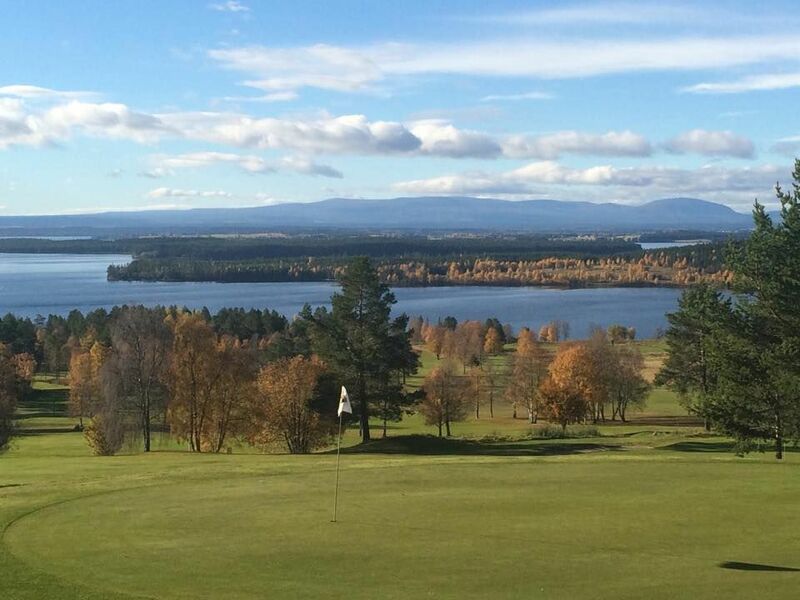 Östersund-Frösö Golfklubb - 18-hålsbanan is not yet in our pool of Golf Courses for orders.